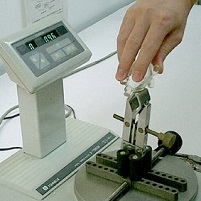 Quality assurance and product safety are our foremost concerns when dealing with toys. 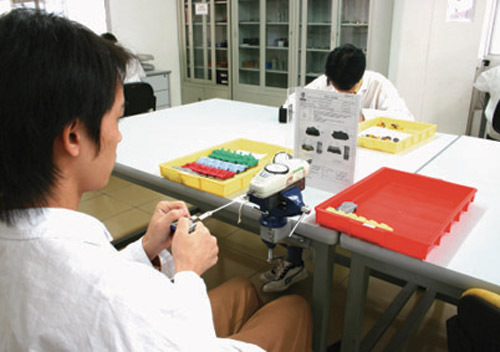 Our quality assurance and control department conducts constant product tests, fulfilling safety standards required by clients and meeting import regulations set by overseas countries. 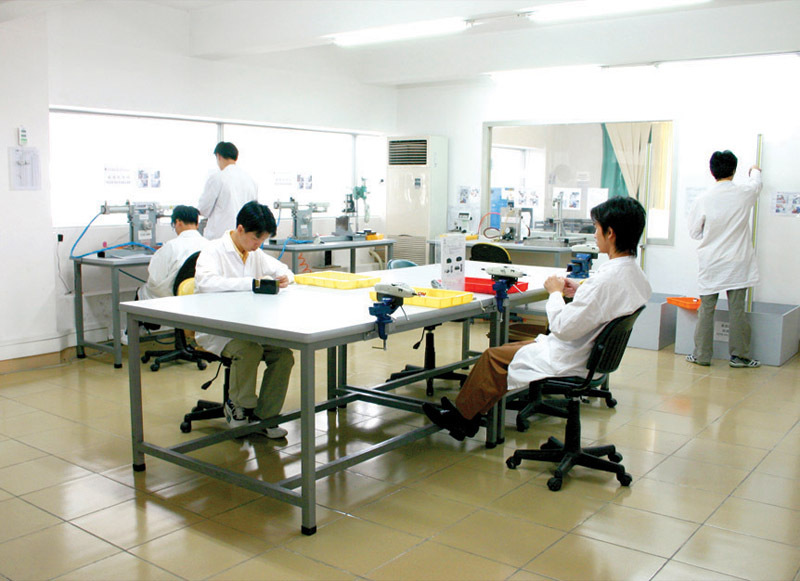 Our dedicated QA lab is located close to our factory line. 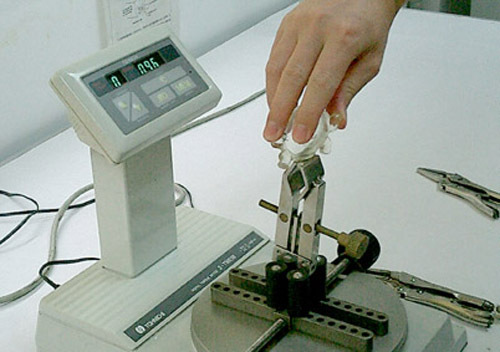 Products are put through a battery of tests as they come off the production line, screened for lead and other heavy metals, put through tension-to-failure, torque & tension, and compression tests, and assessed according to EN and ASTM standards. 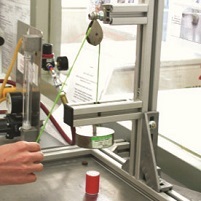 Products have to make it through QA and QC testing before they are moved to the logistic centre. 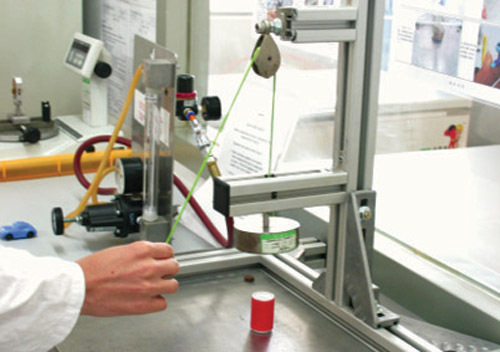 We don't allow products to leave the factory without testing them thoroughly first.